Elia and Naomi Locardi seek out the most extraordinary places around the world and work to capture them at their very best moments in time. 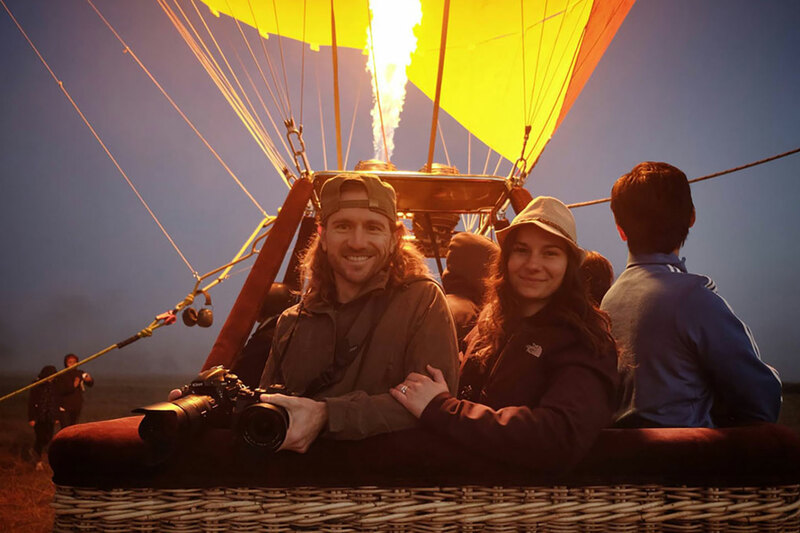 They’ve made it more than a mission — they made a lifestyle surrounding their passion for travel and photography and since they began traveling the world together nearly full-time in 2009 they’ve been to more than 55 countries. In 2012, they took a huge leap–sold nearly all they owned, stored the rest, and hit the road full-time to become 100% location independent. 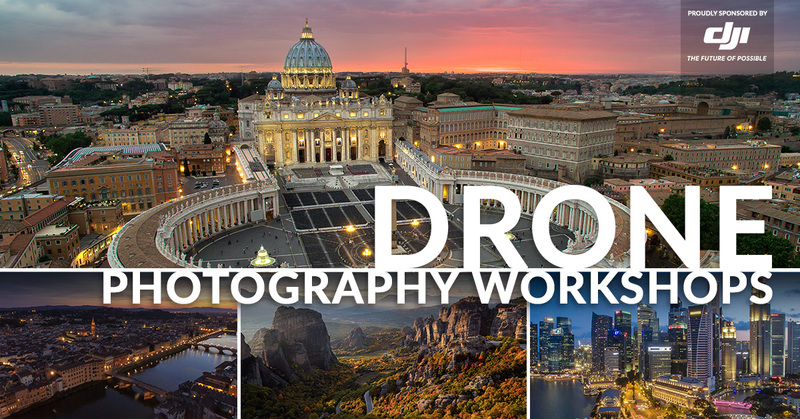 Elia and Naomi Locardi are proud to be officially partnered with DJI to launch one of the first ever, Worldwide Aerial Photography Workshop Series to help students master drone photography and videography both in-the-field and in post-processing. 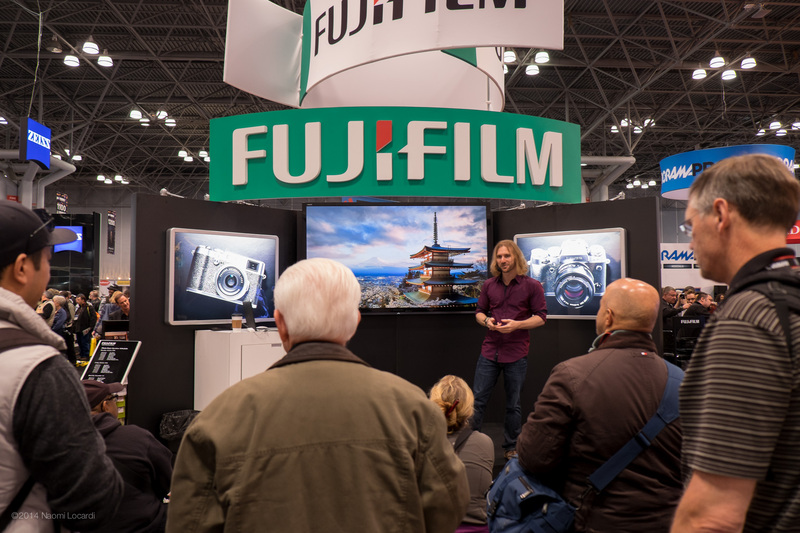 Click below to learn more about our upcoming workshop locations and dates. 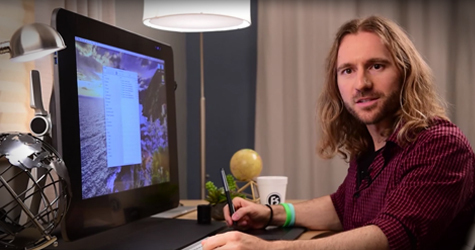 With more than 25 hours of instructional video content spread across 32 unique lessons, Elia Locardi has teamed up with Fstoppers.com to produce a series of premium video educational tutorials teaching Elia’s “real world” in-the-field and post-processing workflow and techniques. Click below for more information or follow the link to watch the first episode absolutely free. 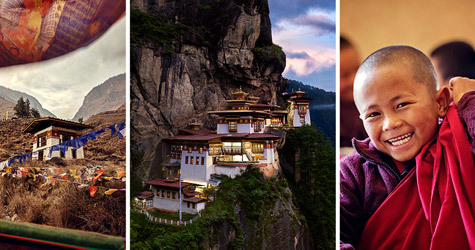 Travel the world with us and experience a life-changing photography adventure filled with rich culture and natural beauty on one of our all-inclusive photo tours. We take you to some of the most amazing destinations and put you in the right place at the perfect moment. For details about current locations, tour dates and itineraries, click below to learn more. Earlier this year we were honored to have SmugMug Films launch a short film about us and our location independent life on the road. We think they did a fantastic job! 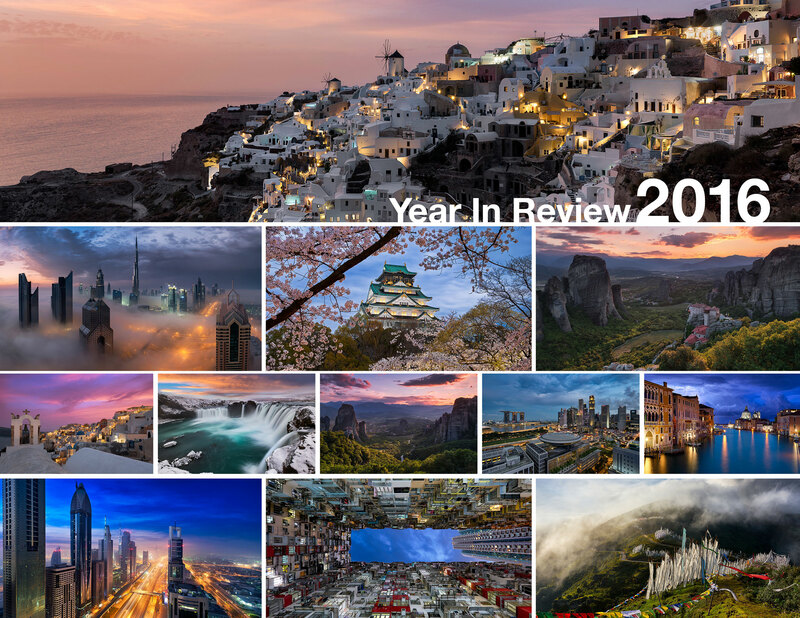 13 Countries, 96 Flights, 201,022 Miles, and dozens of photography projects and events! 2017 has been an amazing year! In 2017 our Jet Lag and caffeine filled adventures continued at full speed. It has been a year of incredible projects and fun-filled events that have propelled us around the globe multiple times. Wow! 2016 has been a wild, perpetual and non-stop rollercoaster ride of huge projects and a ridiculous amount of flying. 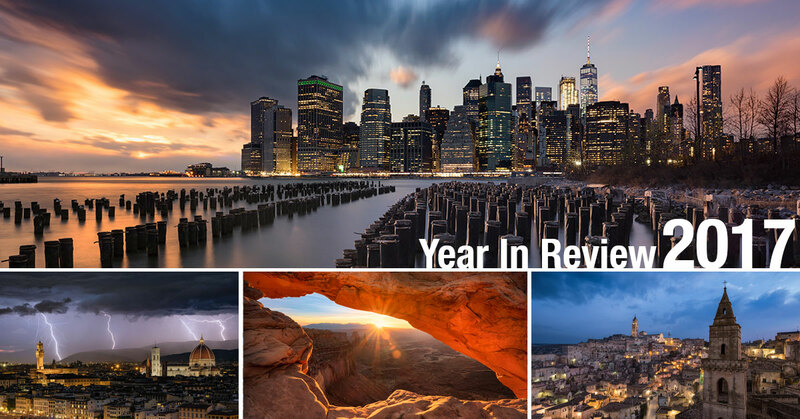 Looking back at the year, having taken almost 100 flights and logging over 215 thousand miles, I can’t believe we were able to take on so many projects while surviving all the airline food. 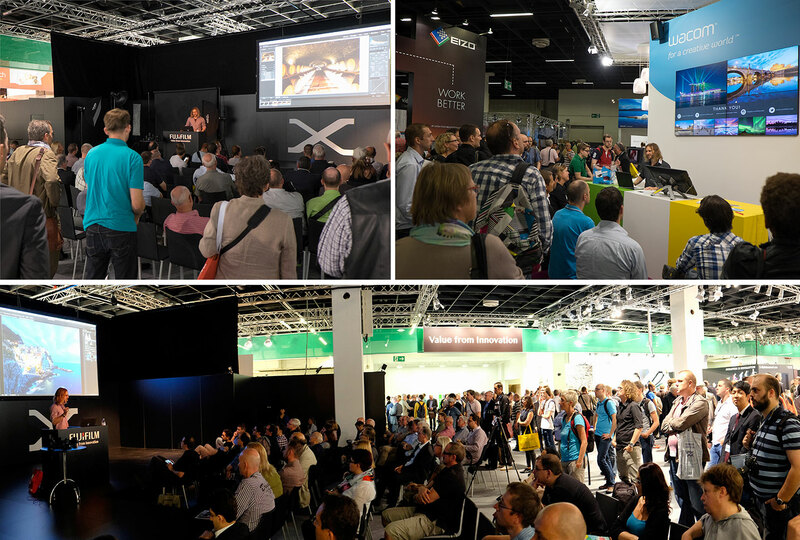 I’ve been looking forward to Photokina ever since my first visit back in 2014, and if you’re not familiar with this incredible photography convention in Cologne Germany, you should definitely check it out.